3D printers are great at printing objects from plastic and other materials, however the new Voxel8 3D Electronics Printer has been created to enable users to also print fully working circuitry within their designs. 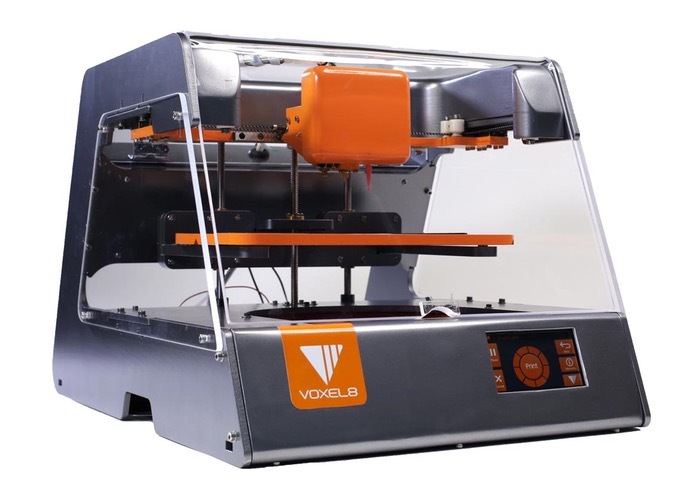 The Voxel83D Electronics Printer allows designers, developers and entrepreneurs to 3D print a complete the functional electronic device, with everything it via the way of components in one 3D printing process. Watch the video below to learn more about this revolutionary new 3D Electronics Printer, that is now available to purchase for around $9,000 and is set to revolutionise the development and manufacture of electronic devices. “Voxel8 exists to disrupt the design and manufacture of electronic devices by providing new functional materials with a novel 3D printing platform. Desktop 3D printers today are constrained to printing thermoplastics or UV resins. 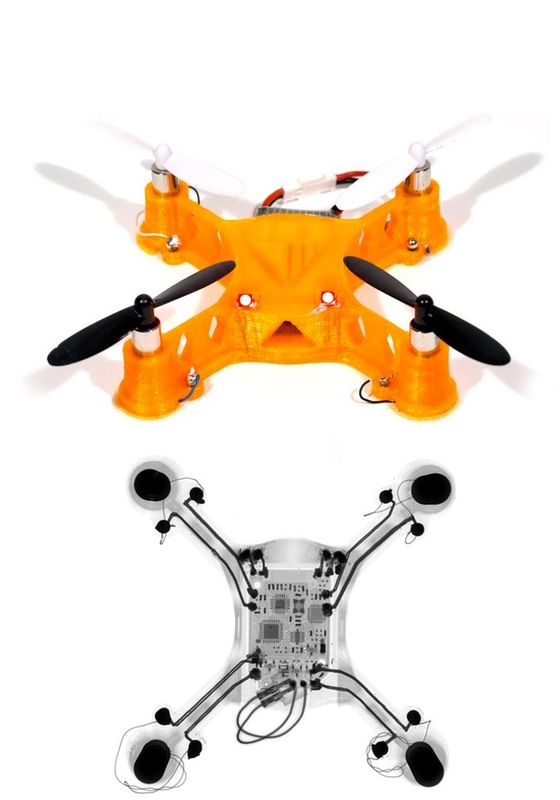 Using Voxel8’s 3D printer, you can co-print matrix materials such as thermoplastics and highly conductive silver inks enabling customized electronic devices like quadcopters, electromagnets and fully functional 3D electromechanical assemblies. For more information on the new Voxel8 3D Electronics Printer jump over to the official website for details via the link below.